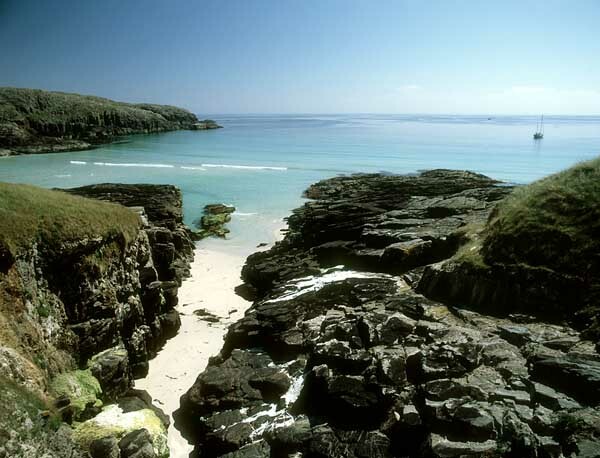 The islands south of Barra are often referred to as “The Bishop’s Isles”, as for a long time they were Church property. 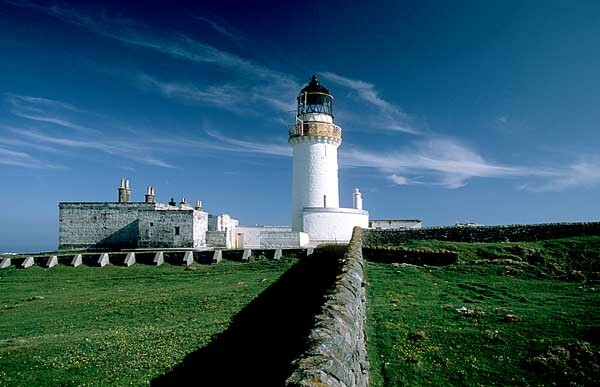 The string of islands runs from Vatersay to Barra Head with its lighthouse perched over 600 feet above the Atlantic. 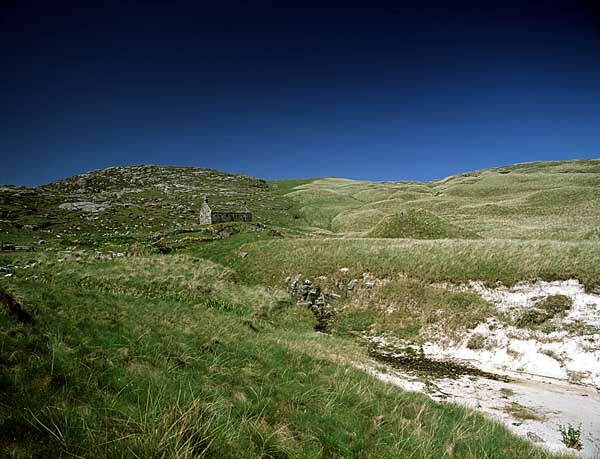 All the islands south of Vatersay are now uninhabited but some of them like Mingulay and Sandray were inhabited until the early 20th century and empty dwellings can be seen. 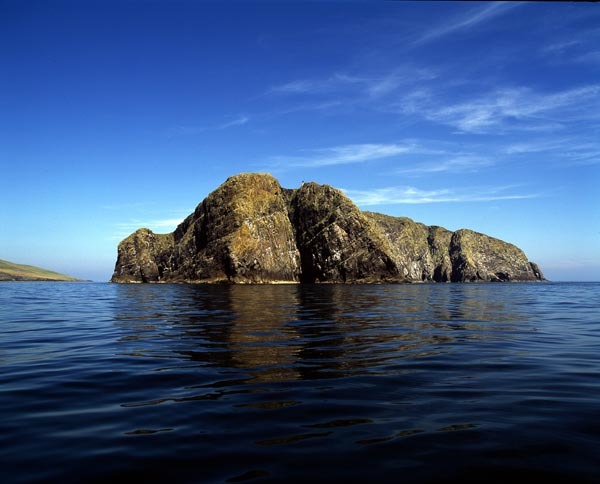 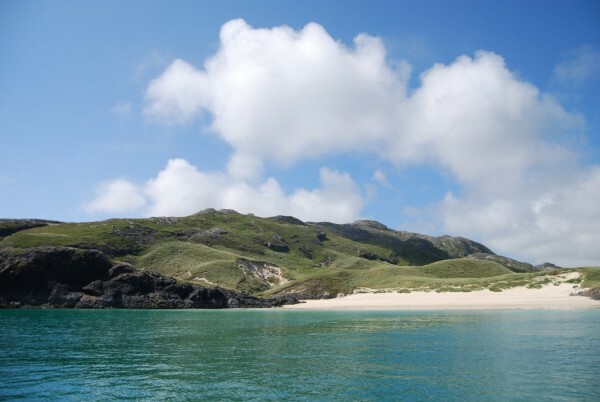 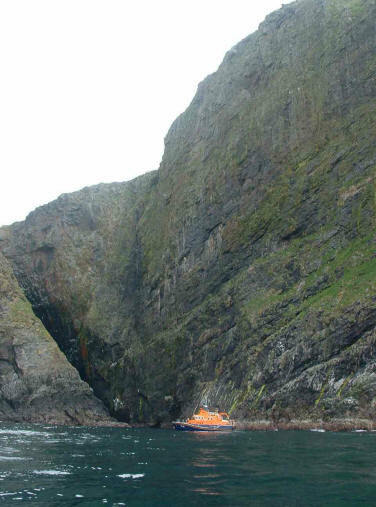 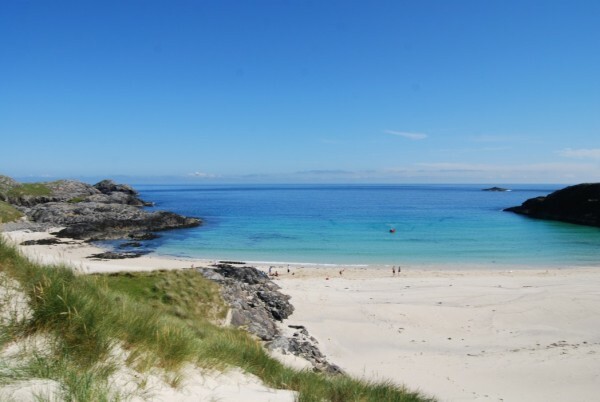 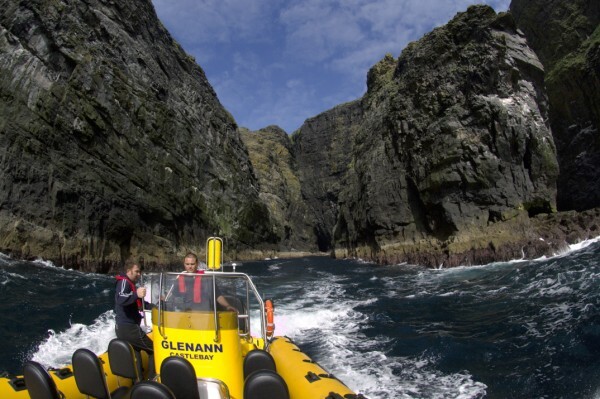 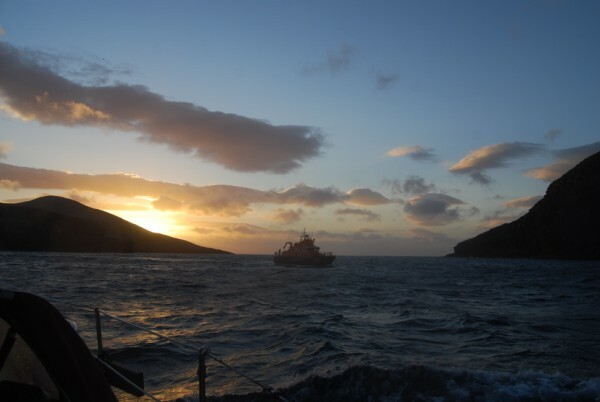 Boat trips from Castlebay operate during the summer and it is sometimes possible to land and spend time on Mingulay.